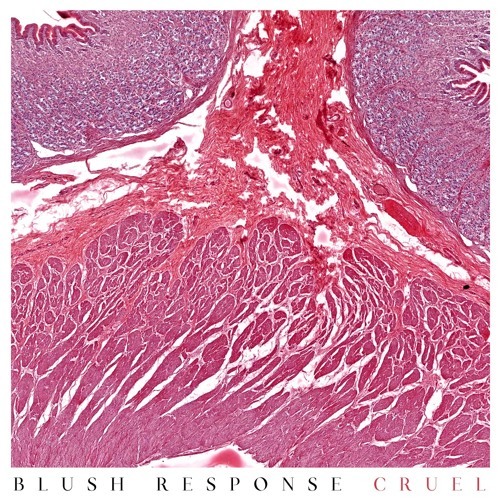 Cruel is the second single from Blush Response's debut album, 'Hearts Grow Dull', featuring Brodie Brümmer (Flyying Colours, guitar) and Emily Retsas (bass). 'Hearts Grow Dull' coming April 2018. Really good!! Great job guys! !